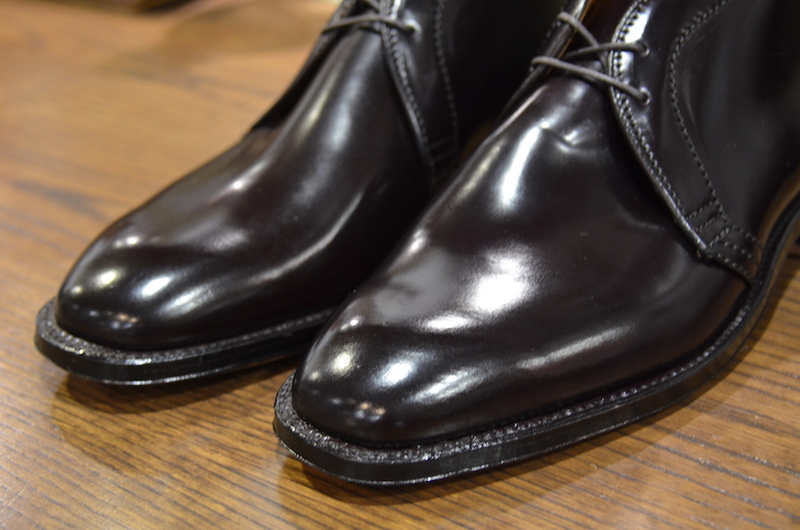 We’ve received a re-stock of the burgundy dress calf V-Tip. 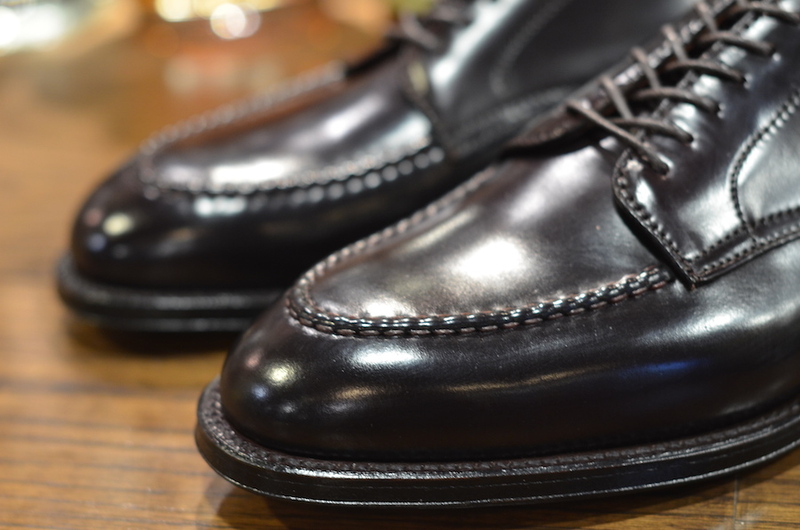 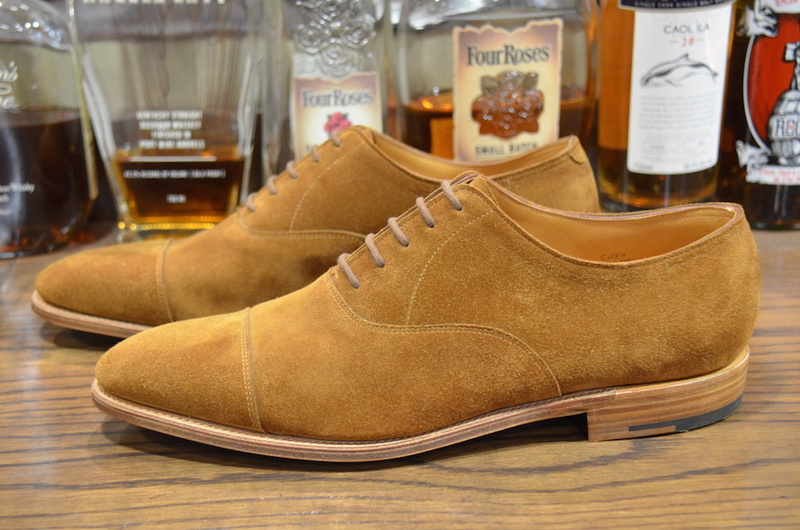 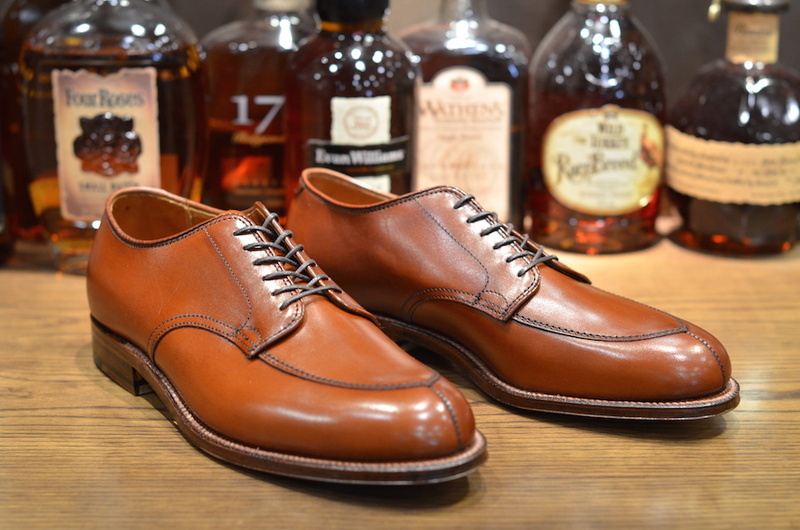 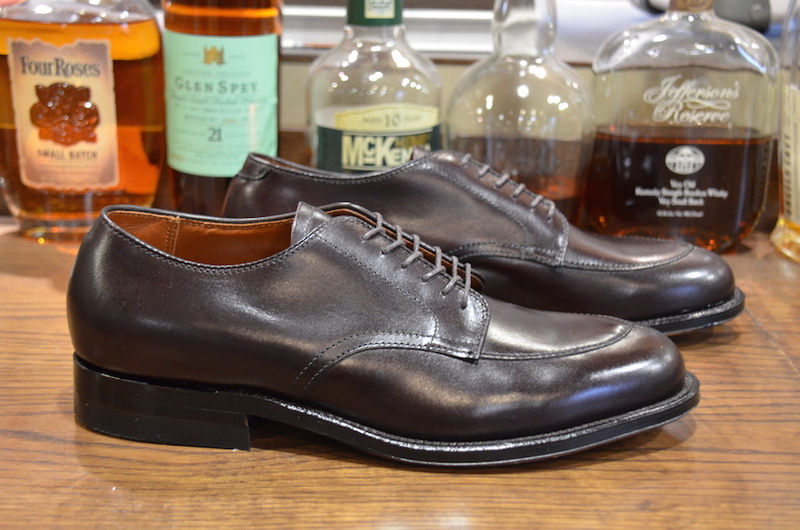 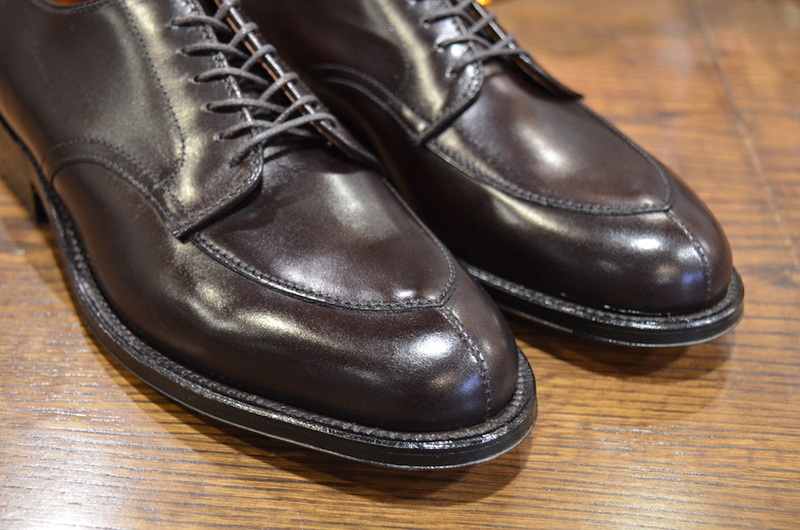 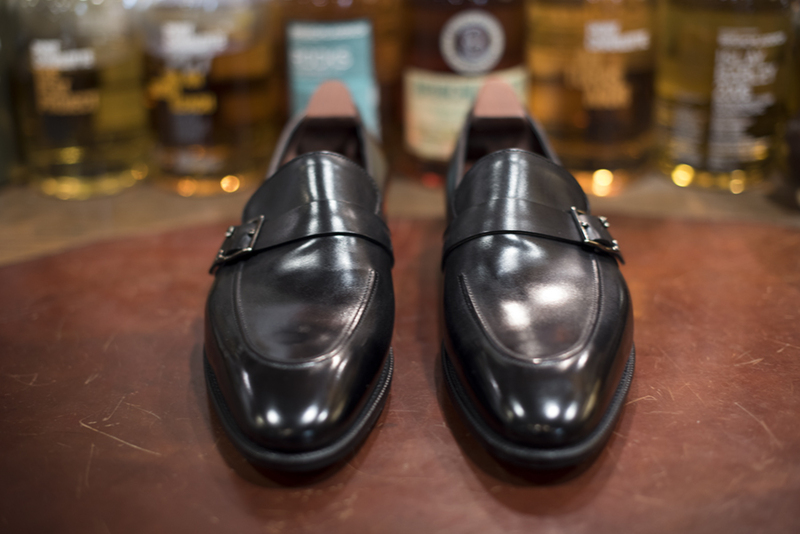 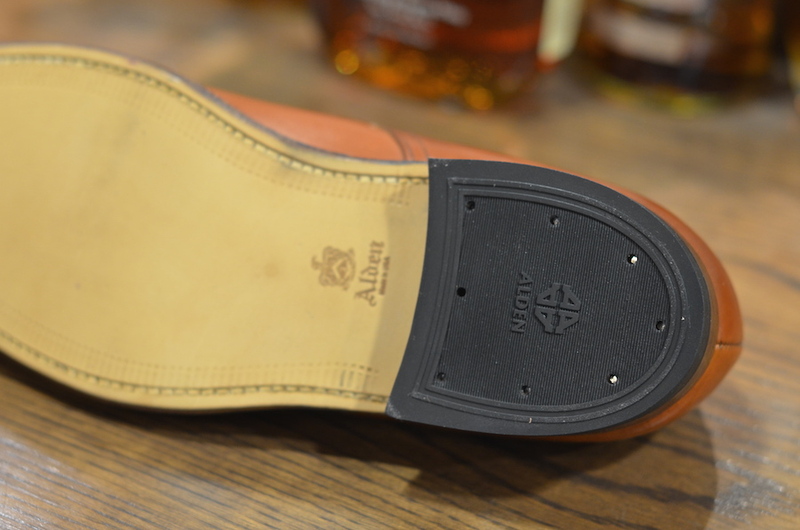 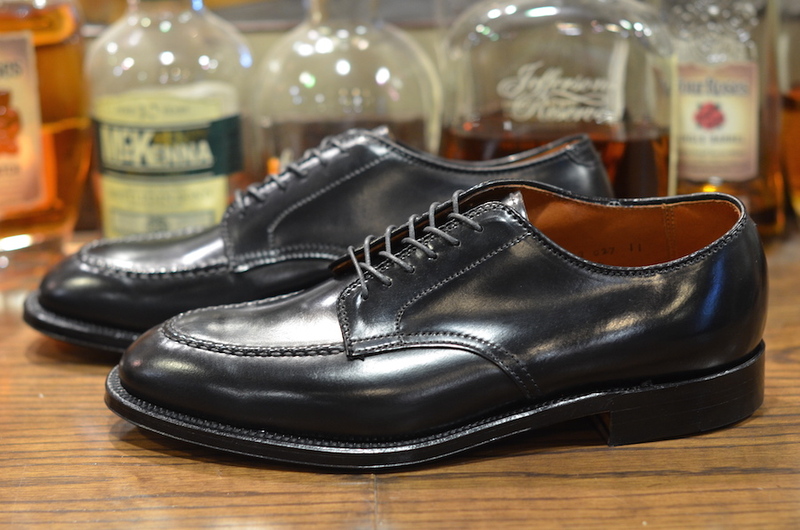 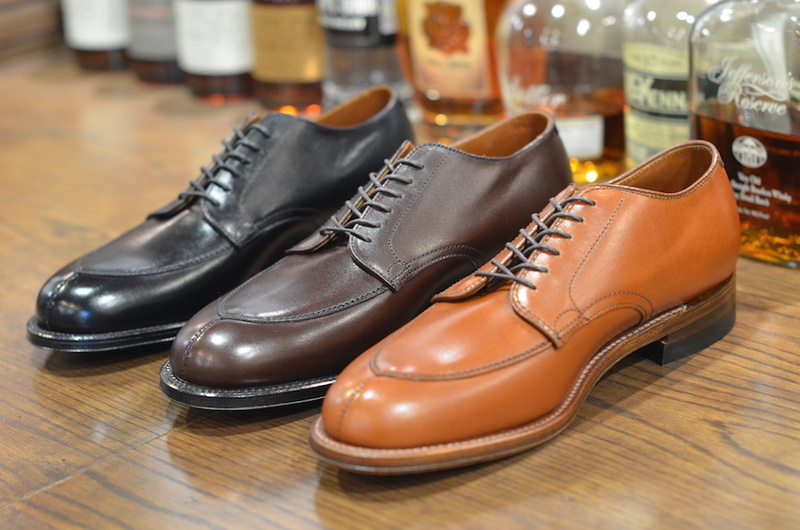 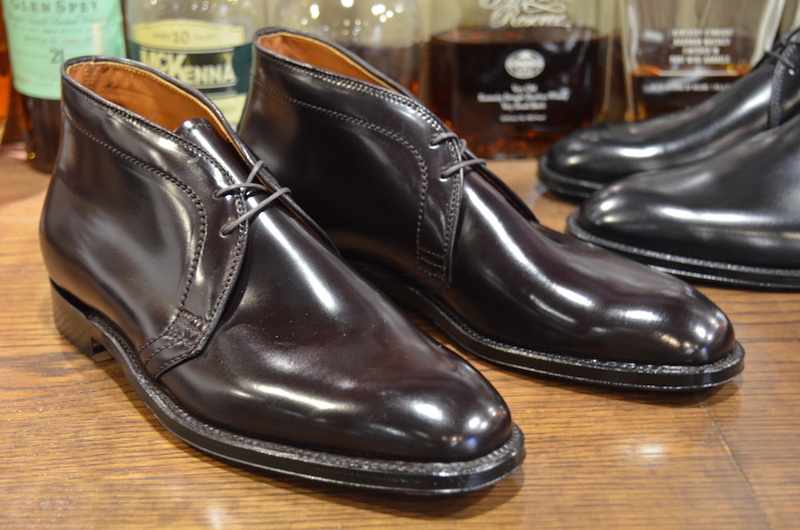 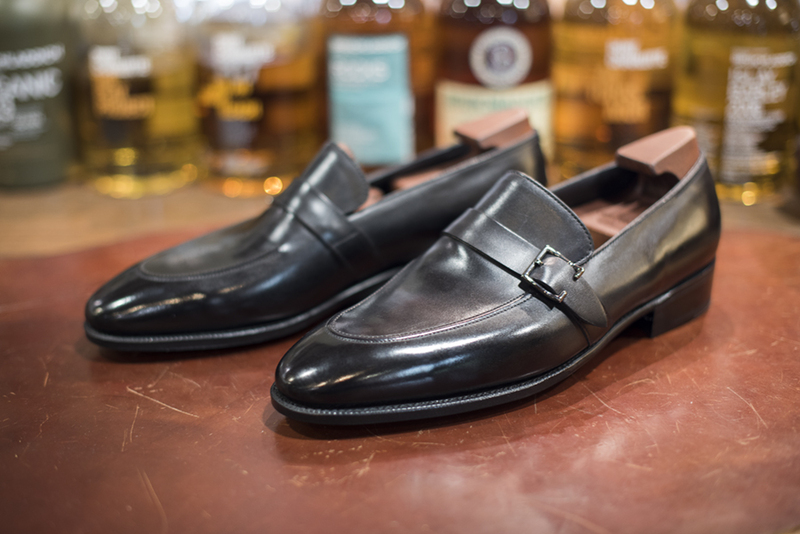 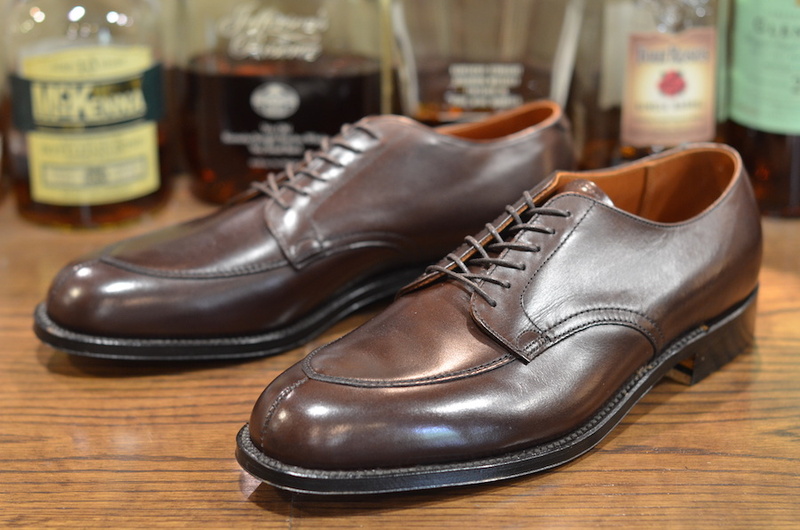 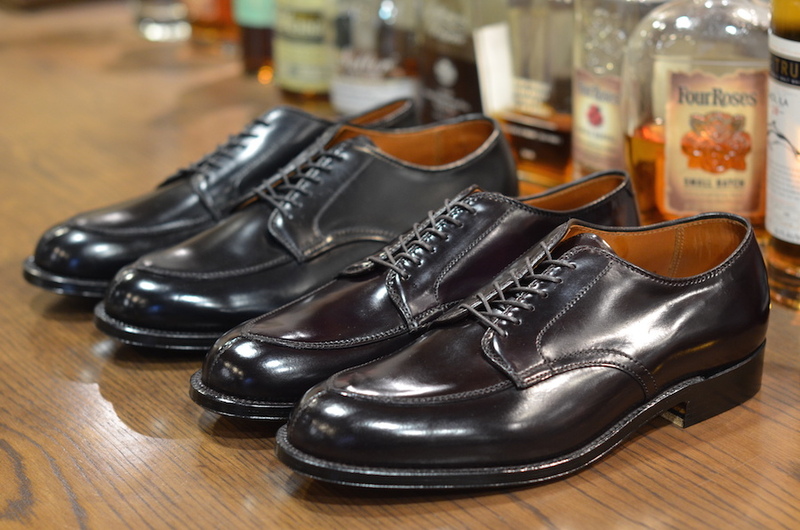 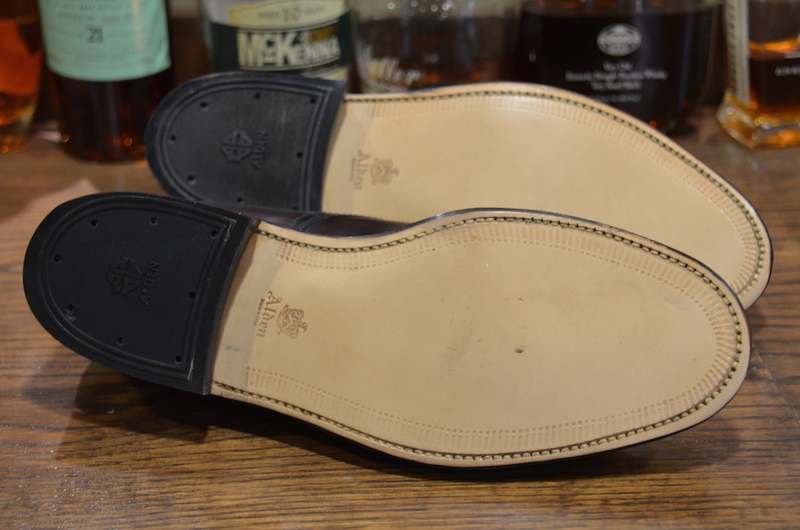 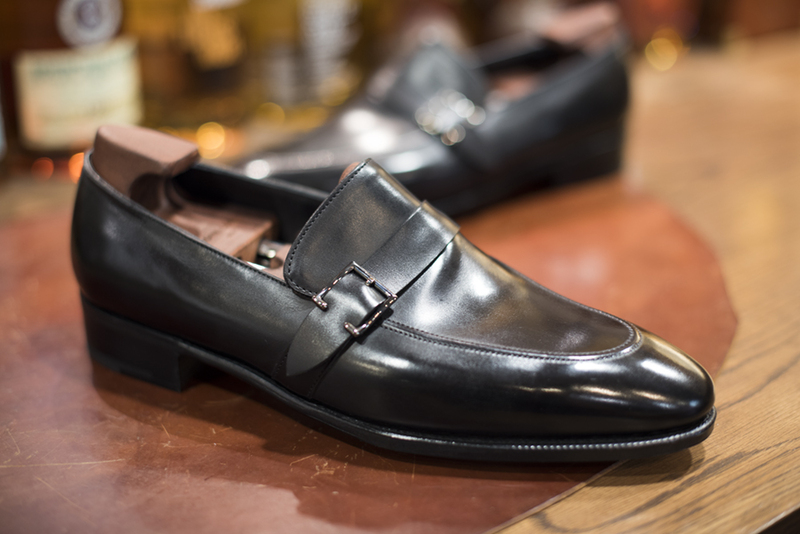 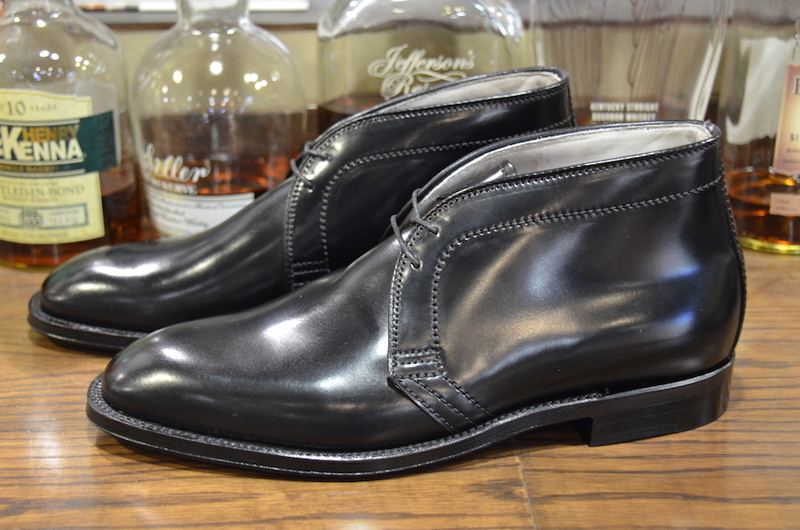 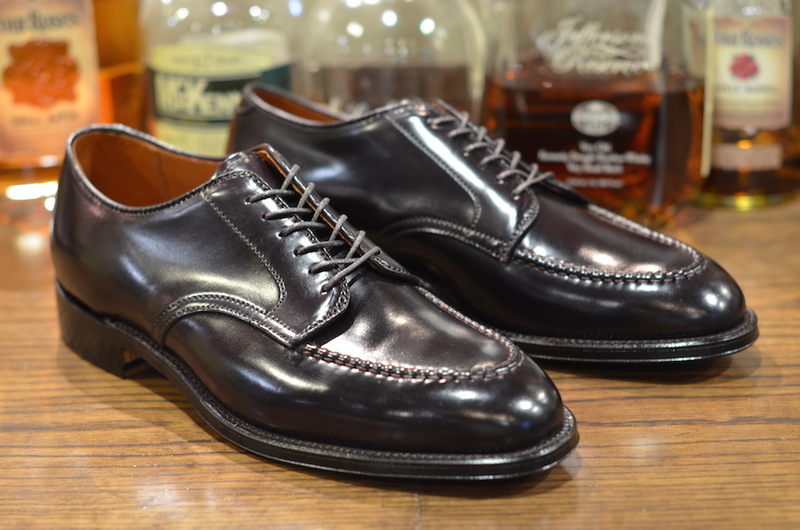 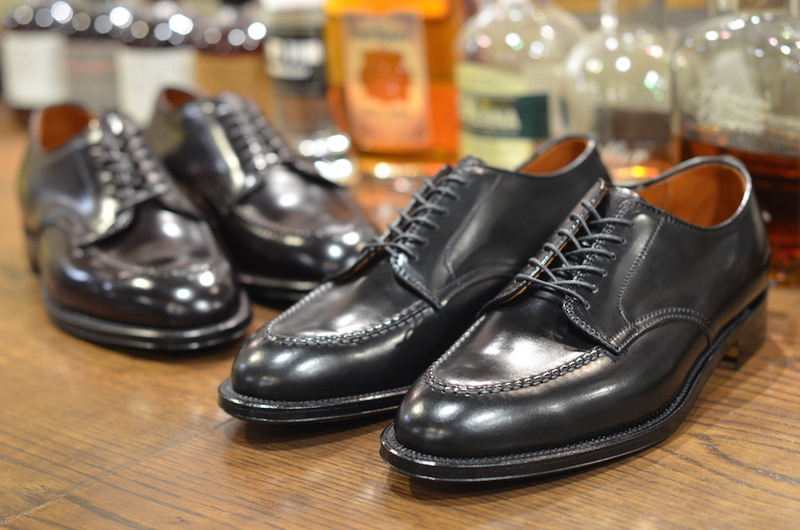 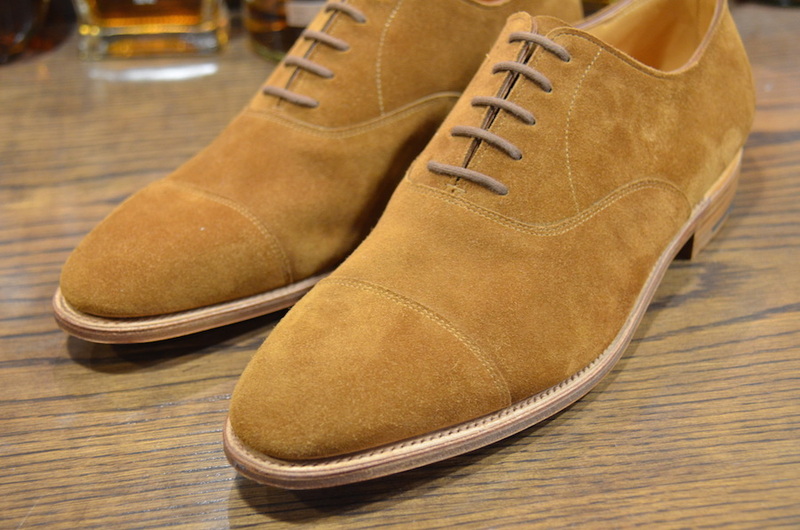 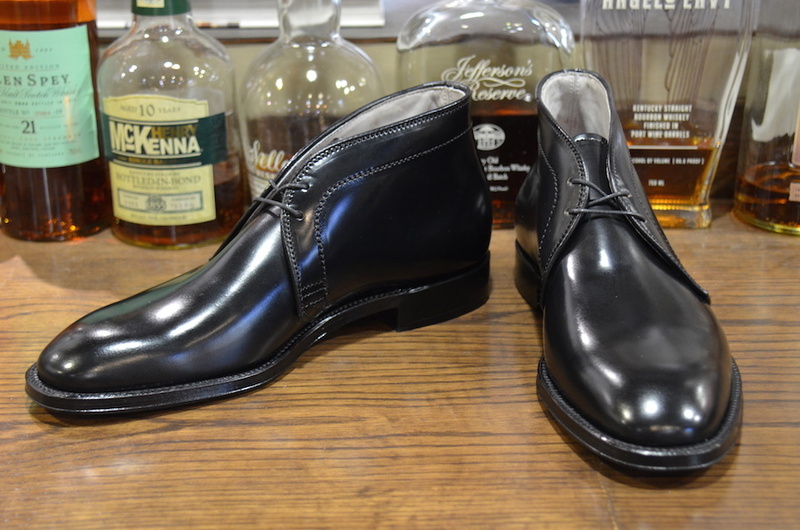 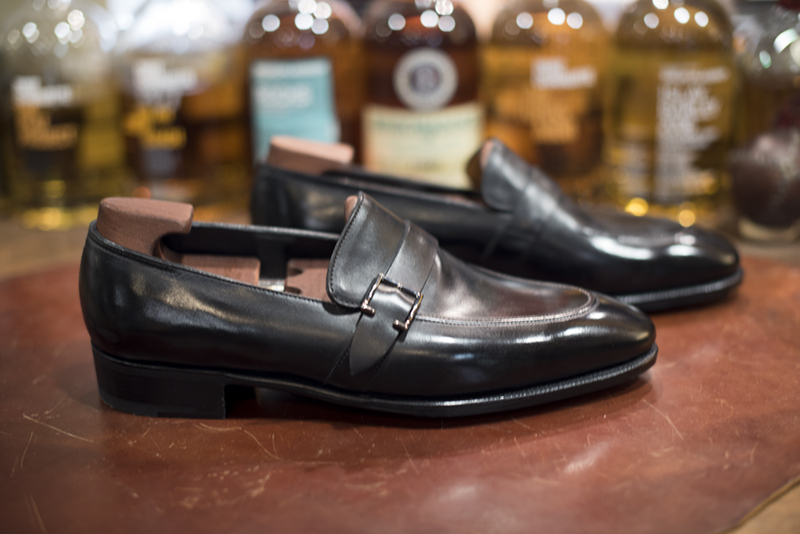 A nice alternative to the color 8 shell cordovan version. 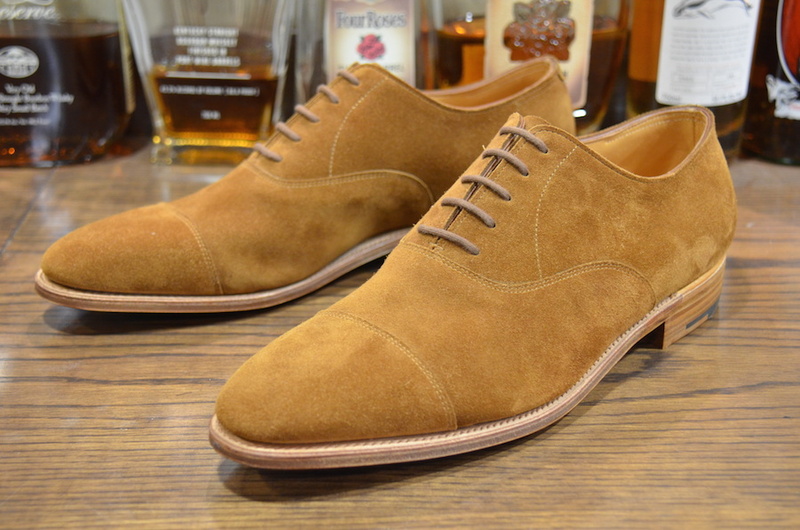 We’ve received a restock of the dark brown and tan calf v-tip.